Children from separated families fare best when they have close relationships with both of their parents, and when their parents communicate and co operate. 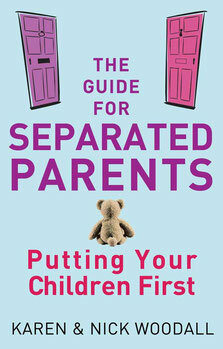 In this practical and reassuring guide, Karen and Nick Woodall draw on years of experience of helping separated parents resolve conflict over children that can arise during and after separation. 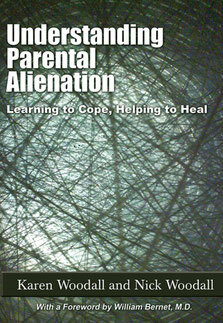 They provide strategies and tools to help you communicate with your ex partner about every aspect of your children's lives.